Friendly staff and good move in special / promotion. Very friendly manager, quick rental process, no worries about my extra stuff. Let me start out the sales person Carlos was very helpful because I was in the mist of moving and had to drop off my storage items first before moving into the rental. It would have been more efficient my part if I had paid first before moving in, would have saved time. Only thing disappointing was didn't realize I was on the second floor, positive note, they are putting in elevators! 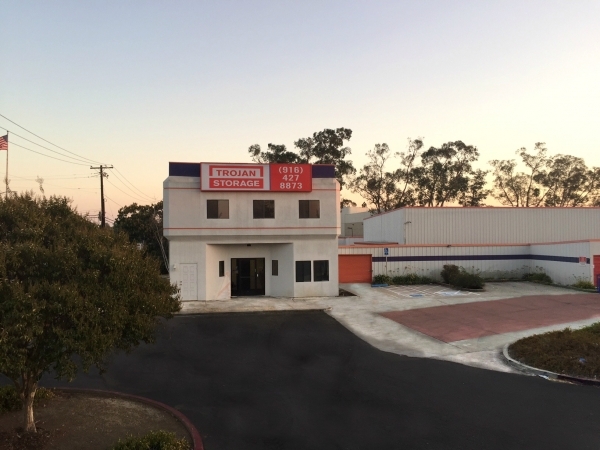 Lastly, easy access, just right off the freeway! Thanks for helping me with my storage needs. i have just been here with them for a few days. So far, so good. They offer great deals from time to time. If everything turns out well with them for a month, i'll keep my storage space with them. Excellent Customer Service, Clean, Great Access. So impressed by the level of excellent customer service. Best service and fantastic rates. They helped me with kindness rapidly. I got a perfect storage . 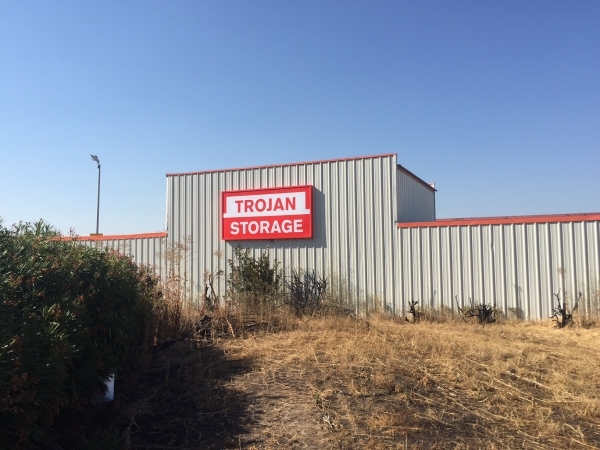 Best all around storage facility in Sacramento area, hands down. Melissa and Richard are awesome. If you can find better, your on another planet!!! Five star review across What more can I say? Keep up the good work! Had my reservation printed and ready when I got there. Was a quick and painless process. Good customer service. Friendly staff. Rules a little strict but great pricing and deal. 42.00 for the whole month of june. The manager Richard was super helpful, and made the process very simple! The unit is perfect and was easy to move into. It was easy, not to busy, and felt very secure! Highly recommend! No bad complaints! easy to access from where I live, price is decent. friendly staff, convenient location, & decent price. 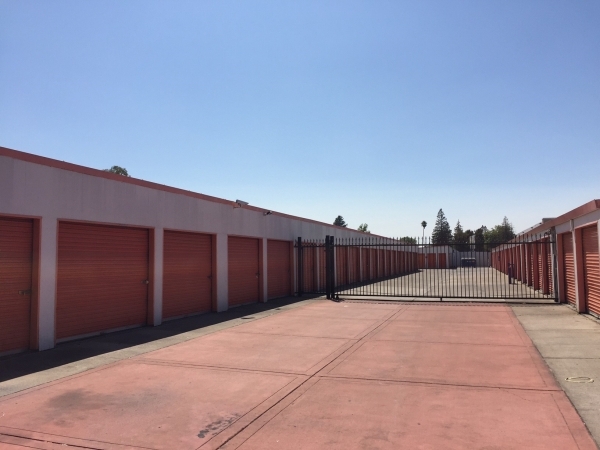 Good storage unit, nice gates and cameras. Excellent service and great place. 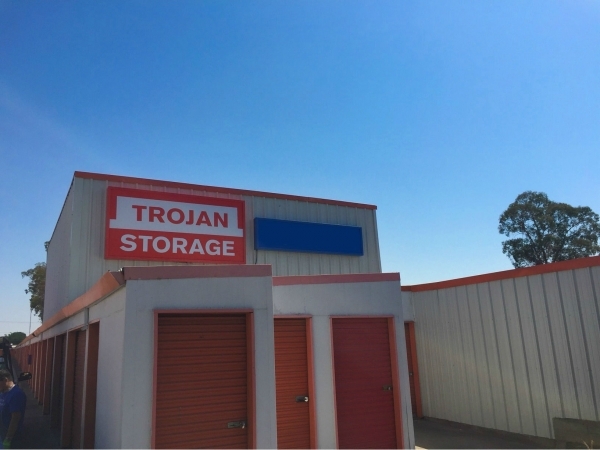 I have already recommended this storage center. Keep up the good work!! Service was great. Absolutely worth the drive for the value. Laura. 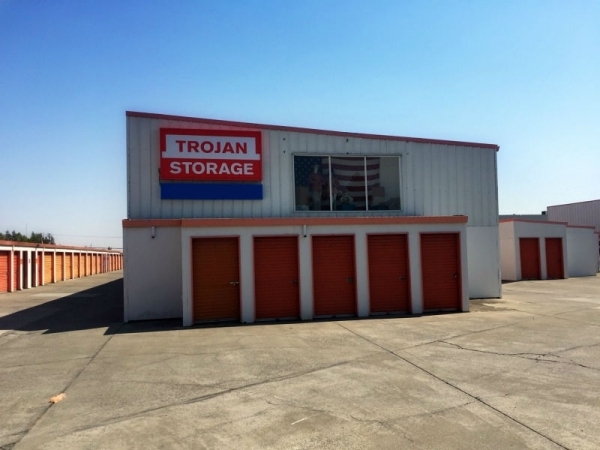 No complaints its what a storage facility should be. I had an overall good experience all things considered & would recommend the facility. Staff was friendly and helpfull, a very satisfying experience. Excellent location, friendly staff and outstanding customer service. There were a number of other customers calling and showing up. At first the customer service rep seemed a bit flustered and I had to ask him to please focus on me since I arrived first and had another appointment to attend. He quickly did and apologized and then was able to show me the unit, try my gate code and get me on my way. Everything else was great. Great lication with easy access.